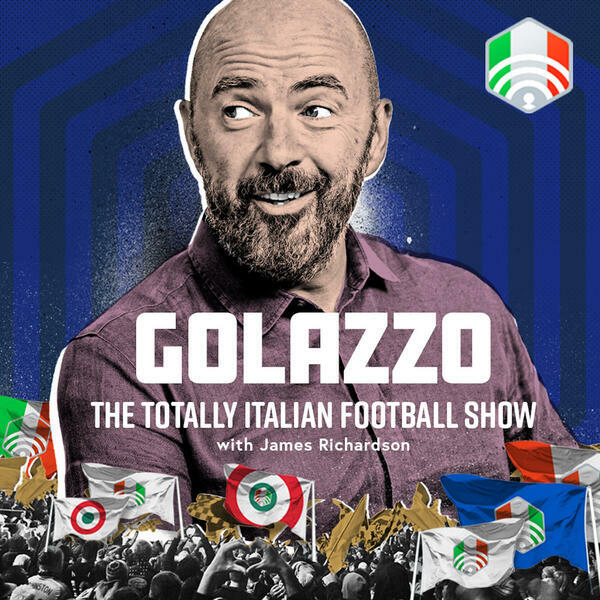 With the announcement that Maurizio Zamparini has sold Palermo to a consortium involving David Platt, the panel of Jimbo, James Horncastle and Gab Marcotti look back at Zamparini’s time in Sicily. We bring you the whole story. From Vasquez to Viagra. It’s the story that includes over a thousand sexual conquests and Jimbo’s favourite goal in Serie A history. The story of the man who found a kindred spirit in Kyle Lafferty. In an extremely competitive field, Zamparini is a record-breaker when it comes to owners dismissing managers in Italy. 45 sackings in 16 years will do that. And it was a golden age on the field, starring the likes of Cavani, Pastore, Dybala, Grosso, Toni. The list went on, as Palermo were regulars on the European scene. In Serie A, we look ahead to what could be a Friday night thriller between Juventus and Inter. And while Gennaro Gattuso continues to defy expectations as a manager, Pippo Inzaghi fails to meet them.